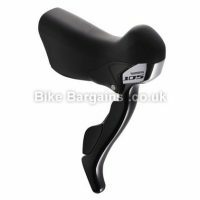 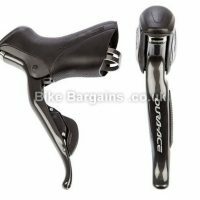 Cheap Gear Shifters Deals - Save on Shifting, Road & MTB, 7 to 12 speed! 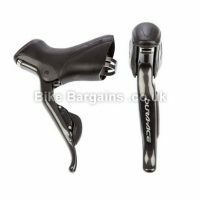 Save on Shifters, Road & MTB, from 7 to 12 speed! 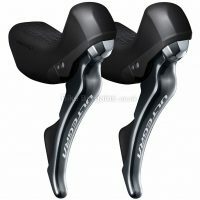 Cheap Gear Shifters – My handpicked Deals on Shifters for Bikes, from 7 to 12 speed, for curved road & cyclocross bars, and riser or flat MTB bars alike. 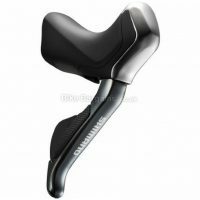 My shifter deals include brands such as Shimano, SRAM and Campagnolo, helping to save you money on your upgrade or replacement front or rear shifters.